Are you running a marathon? Do you know someone who is! 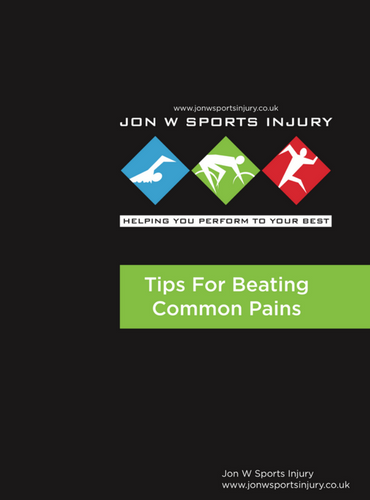 We love working with marathon runners so I have tried to put as much free helpful information as I can in this blog! I am fortunate enough to love everything about my job but possibly my favourite time of year is the next six months. This is because it is marathon season! Ever since childhood, I have had an intense fascination with the marathon. The average athlete taking on such an epic challenge and pushing your body to such limits of endurance that it would never have experienced. All of this for fun!! 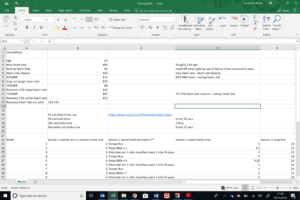 I was fortunate enough to finally complete my lifetime goal in April and it ranks right up there with marriage and child birth with favourite lifetime events. However, for me, it wasn’t just the race, but the whole six month period. The highs and lows, the smiles and pain and all for one morning’s hard work! However, sadly in our line of work we have seen that not everyone gets to complete that dream (including myself in 2008). Thankfully it is less than 5% of runners that we have treated but it is fair to say nearly everyone has struggled along the way. So over the years, we believe we have built up a few tips that we feel are fundamental to a successful marathon campaign. As a result, we have tried to provide you with as much help as we can! 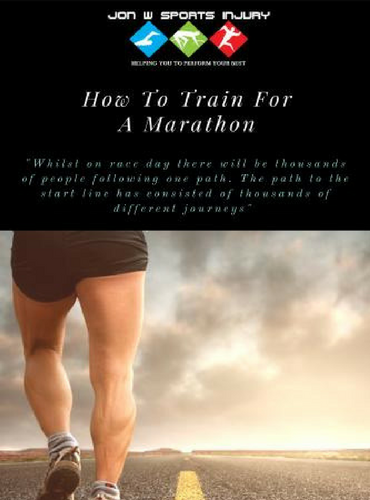 Firstly we have our free ebook with all of our tips-How To Train For A Marathon. We have also created a training program that can be personalised to you as an individual. We factor in your age, speed physiology and duration to race day to make the program indovidual to you and allow you to be on the start line in peak condition. To receive your individual program, all you need to do is book an assessment with me. This will allow me to complete a full ‘screen’ of your flexibility and strength. 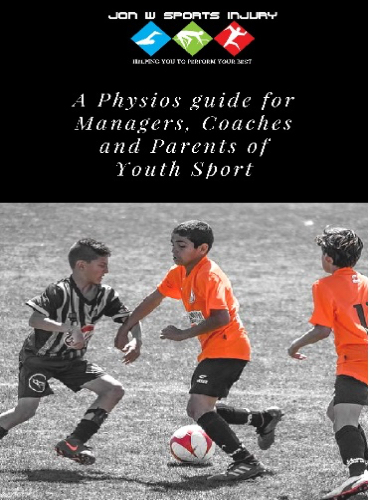 Highlight any areas of weakness or suspectibility to injury, provide treatment, formaulate a rehabilitation program to eliminate and tailer your training program to be right for you. Select Jon White as Therapist. Start early. To train efficiently for a marathon we believe it takes six months. So start now! This doesn’t have to be intense long runs at this stage but start building a cardiovascular base that you can develop. So many people we have seen in clinic had the mindset ‘get Christmas out the way, then I’ll start’. We believe this to be a mistake and requires a dramatic weekly increase in mileage that commonly brings on injury. Train smart. You are going to be running an excessive amount of miles. You need a huge aerobic energy system. We won’t go into lots of detail on this, but this means you use oxygen to produce energy. If you run too quickly you will using your anaerobic energy system (not using oxygen to produce energy). The down side to this is you will produce lactic acid and as a result you will fatigue and stop a long way before 26.2 miles. There is countless amounts of information on the aerobic system and how to measure this. We would be happy to discuss this with you further but an easy rule of thumb is you should be able to hold a conversation whilst running when training your aerobic system. If you can’t, you are running too fast. Whilst quicker training sessions (intervals, circuits etc) are vital at least one run a week (your long run) must work and improve the correct energy system. Reach out to others. If you know someone running, talk to them, train together. Sometimes those longer runs can feel a very long way. It helps to have a friend and not forgetting that having a chat will keep you using your aerobic energy system. Finally, love every second. We like to remind our clients that no one will be on the start line following a pain free campaign. It just doesn’t happen. However, if it did it wouldn’t be the challenge it is. Those long runs, foam rolling sessions, sore knees are the things that will keep you moving for 26.2 miles and reach that euphoric moment of the finish line! Remember there will be days where you will think that you can’t run a marathon but a lifetime knowing that you have.